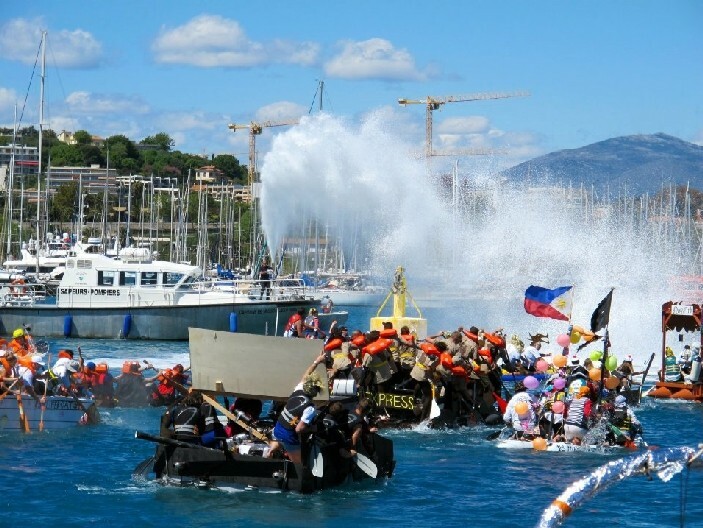 This year the Antibes Raft Race made a welcome come back, with 25 rafts taking to the waters of Port Vauban on Saturday 14th April. The event draws a huge crowd to the docks..to watch competitive fun and games on the water and some dynamic raft designs too! There was a fantastic evening of camaraderie at the Shipwrecked after party organised by Lifestyle Events, with a prize giving & live music. This Raft Race was created to emulate the Oxford /Cambridge Boat Race but without all the rules! The first memorable fun race took place at Port Vauban in 1981 - over the last 36 years the race has been held on and off, with the last in 2012. The Antibes SNSM Lifeboat manned by unpaid volunteers & is on call 24/7 365 days a year. 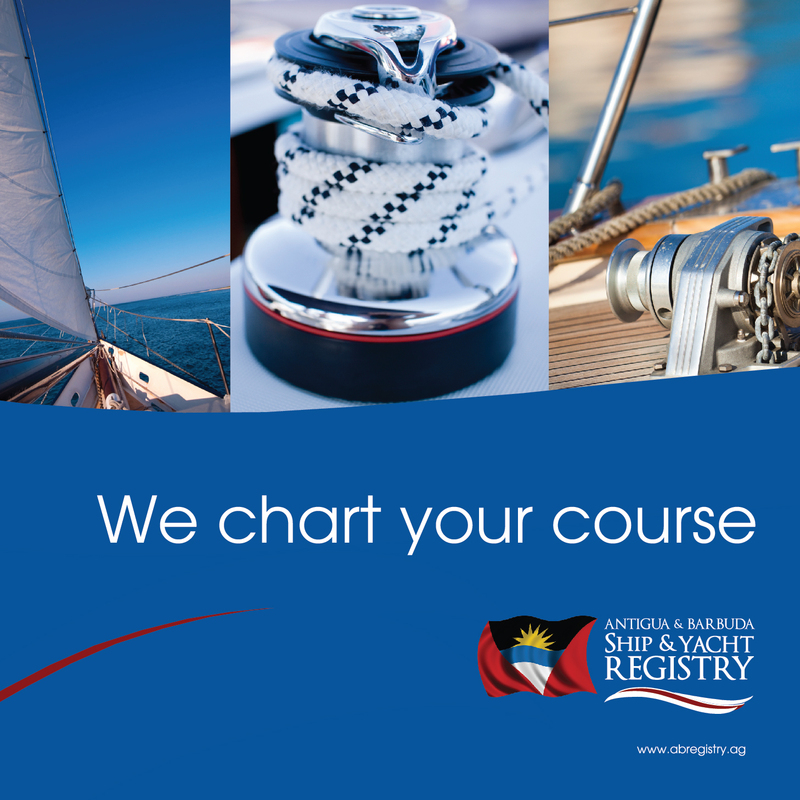 They are trained & equipped for air sea rescue, medical evacuation, fire fighting & recovery. If you use the waterways between Antibes & Corsica, this is YOUR lifeboat. They urgently need donations so they can continue to save lives. Restos du Coeur is an association that helps those in need, including the elderly and the homeless, by providing access to free nutritious hot meals and giving support with social & economic integration. Lets hope with fun that was had & everyone's generosity, much needed funds were raised for these deserving charities.